Learn for free about math, art, computer programming, economics, physics, chemistry, biology, medicine, finance, history, and more. Khan Academy is a . 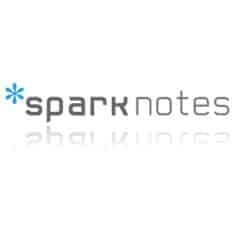 Find over 80 million publications, 9 million researchers and 1 million answers to research questions. ResearchGate is a network dedicated to science and research. Connect, collaborate and discover scientific publications, jobs and conferences. All for free. 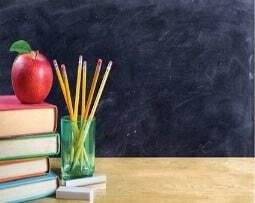 Offers free tutoring by volunteer teachers. 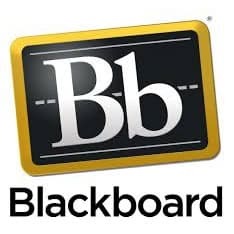 Take free online classes from 120+ top universities and educational organizations. We partner with schools like Stanford, Yale, Princeton, and others to offer . TED (Technology, Entertainment, Design) is an invitation-only event where the world's leading thinkers and doers gather to find inspiration. Initially an annual conference, the scope of TED has expanded to include a bi-annual global conference, a humanitarian prize, and free audio/video podcasts of extraordinary talks. 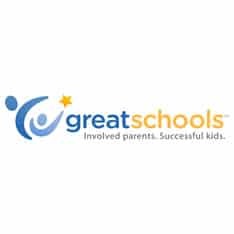 GreatSchools is a United States national nonprofit organization that provides parents with information about PK-12 schools and education.